It's simple really... we empower local governments by giving them an easy way to communicate in ways that are convenient to you. When your local government has useful information to share, we'll notify you. Upset you missed garbage pickup last week because the schedule changed? Late to work because a local road on your commute is closed and you weren’t aware? Savvy Citizen can help. Savvy Citizen notifies you of the incidents and government sponsored happenings and events in your area. Events are populated by local governments (the folks that know what’s going on) and notifications go out to subscribers. Have free time on a Sunday afternoon? Looking for family friendly activities close to home? 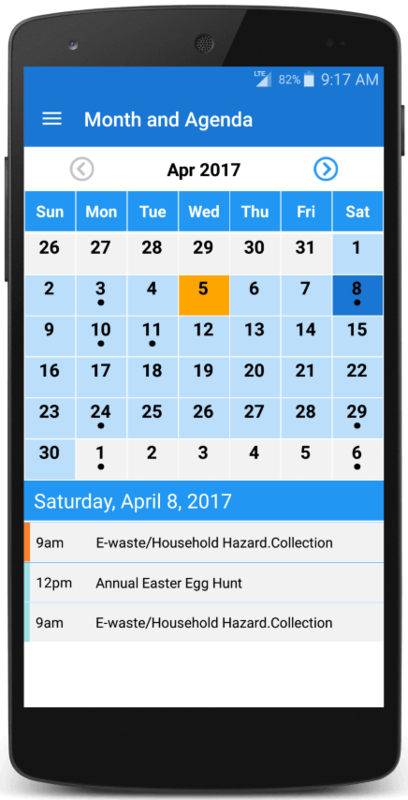 You have the ability to receive information about local events in one, easy to read weekly planner. A notification is sent to users each week and all events are categorized by event type and day of the week so you can quickly obtain information about events that interest you. Should an event you are interested in change or become cancelled, Savvy Citizen will notify you! 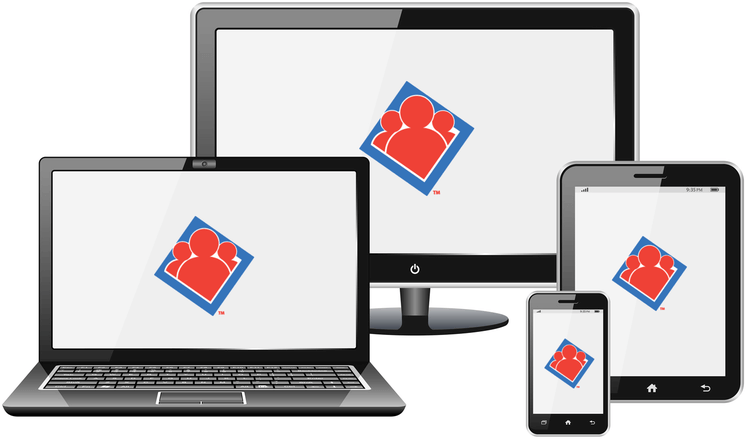 Savvy Citizen is easy to setup and use. If you have a smartphone, simply download the app and in less than one minute you can be connected to your community, receiving important notifications without any intervention on your part. If you don’t have a smartphone, set up an account online and select the method you wish to receive notifications: email and/or text message. It’s that easy. Your government can send helpful reminders for things like registration deadlines, leaf pickup days, high school graduation schedule, pool opening days and hours or anything you may have forgotten or not known about. Be aware of situations going on around you such as police alerts, construction/traffic, water main breaks, weather related incidents etc. Savvy Citizen keeps you informed and up to date. Savvy Citizen will let you know about events going on around you that you may be interested in. We'll even let you know if the event gets rescheduled, changes location, or is cancelled. Be knowledgeable of town meetings, policy changes, motions, and other government happenings. notifications, and emergency alerts from your community. No smartphone? No problem! You can sign up using this website and receive text messages and/or emails. Pick which communities you wish to follow and which types of events you are interested in. Determine how you want to be notified. Email, notification, or text messages.